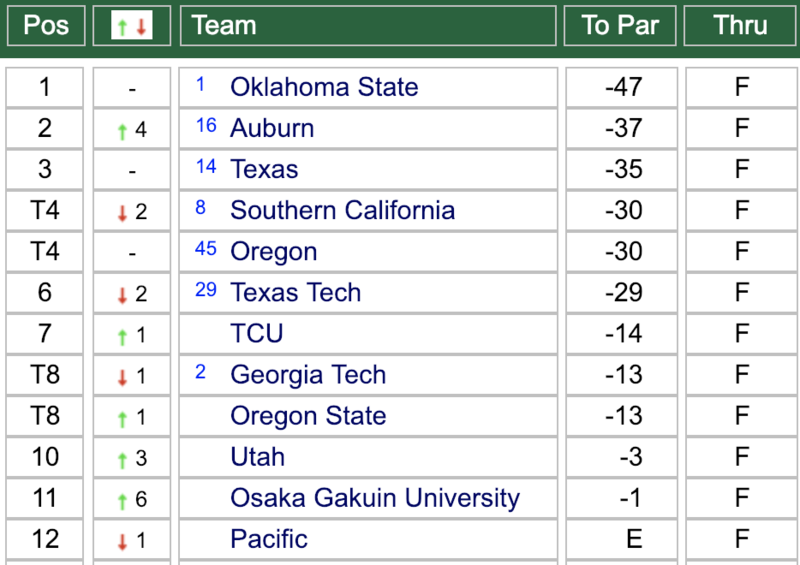 OSU has the best amateur golfer in the world right now. He has a 67.3 scoring average. ? It doesn’t take a lot of reading between the lines here. Wolff is the best prospect OSU has had in a long, long time. Better as a prospect than Uihlein, Rickie Fowler and Hunter Mahan. 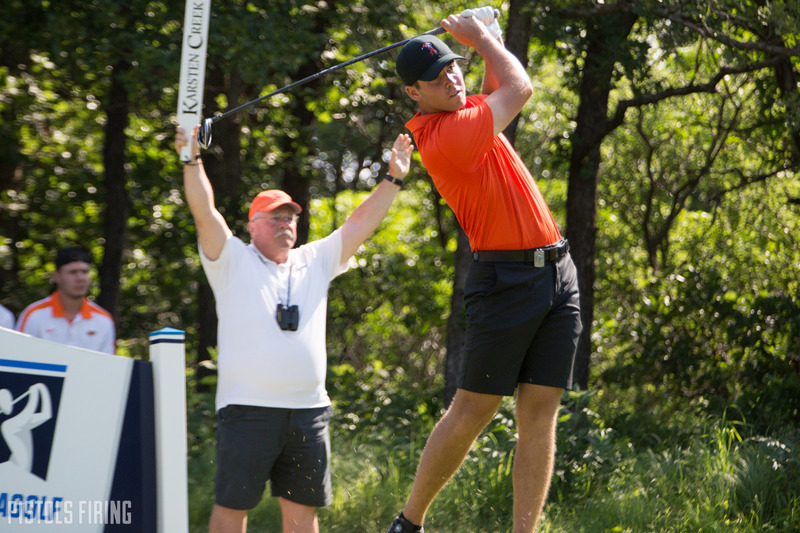 He’s easily the favorite to win the Fred Haskins Award and would be OSU’s eighth golfer to do so (but first since Pablo Martin in 2006). Golfweek noted recently that we should enjoy the show for now, because it’s about to go global.